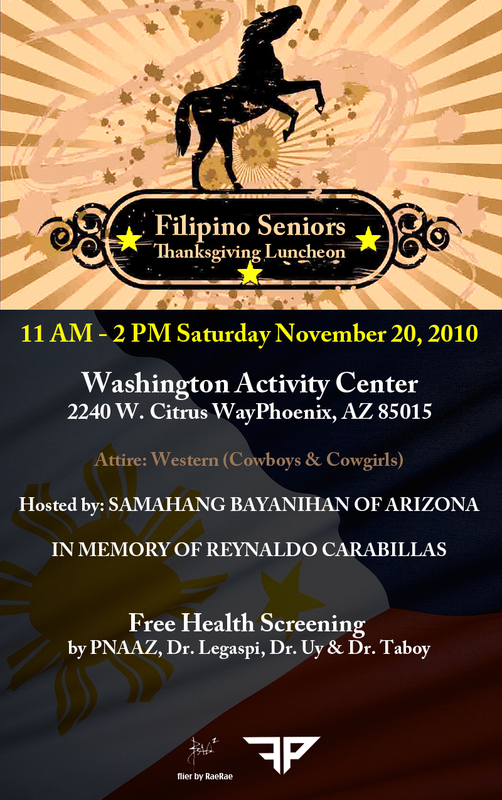 Catch FP-Productions at the Filipino Seniors Thanksgiving Luncheon tomorrow from .. 11 am – 2 PM: We will be giving back to our Filipino Community. 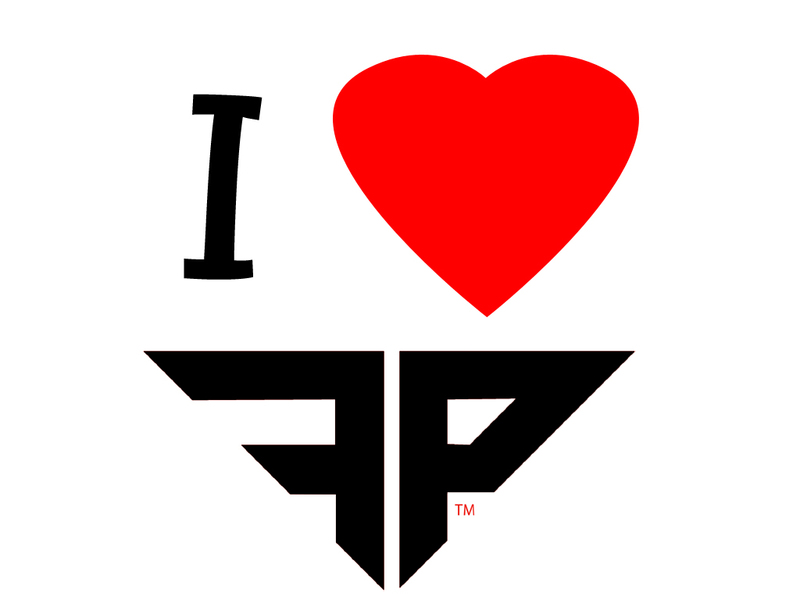 DJ Psychopat will be DJing & 5FootaThrillaz will grace us with a performance!! This event is Hosted by SAMAHANG BAYANIHAN OF ARIZONA in Memory of their Long time friend/ …Co-Founder Reynaldo Carabillas, aslo the Father of FP-Productions Directors Patrick and Phillip Carabillas.. Come out and Support the Legacy! A lot of good chances are going to happen with in the next couple of months.. We see a big step for our company.. We just want to thank everyone for all the support and we’re going to BRING ENTERTAINMENT TO ANOTHER LEVEL!! !